Show someone dear how much they brighten up your life. 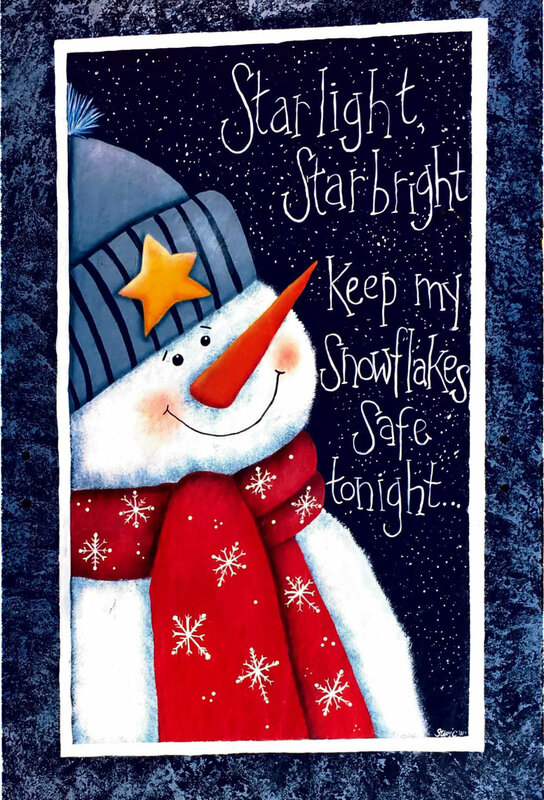 This sweet light can be used to light up someone’s life or your own though the winter! Grab a friend and your favorite beverage for a perfect Galentine’s evening out! all materials included and light snack will be provided, bring your beverage of choice. Join us for a Make Your Own Arrangement Event. This time we’re designing around summers sweet little low-maintenance gem … Succulents! Plenty will be available for you to give a special friend or make something unique for your summer gatherings. Escape from the heat at our Flip n Flops Painting Party. We will painting a lovely beach scene !!! Canvas, paints and light snack will be provided, bring your beverage of choice. Calling all Patriots! Come join our Patriotic Party. We will painting this beautiful American Flag, just in time to be displayed at your 4th of July Picnic!! 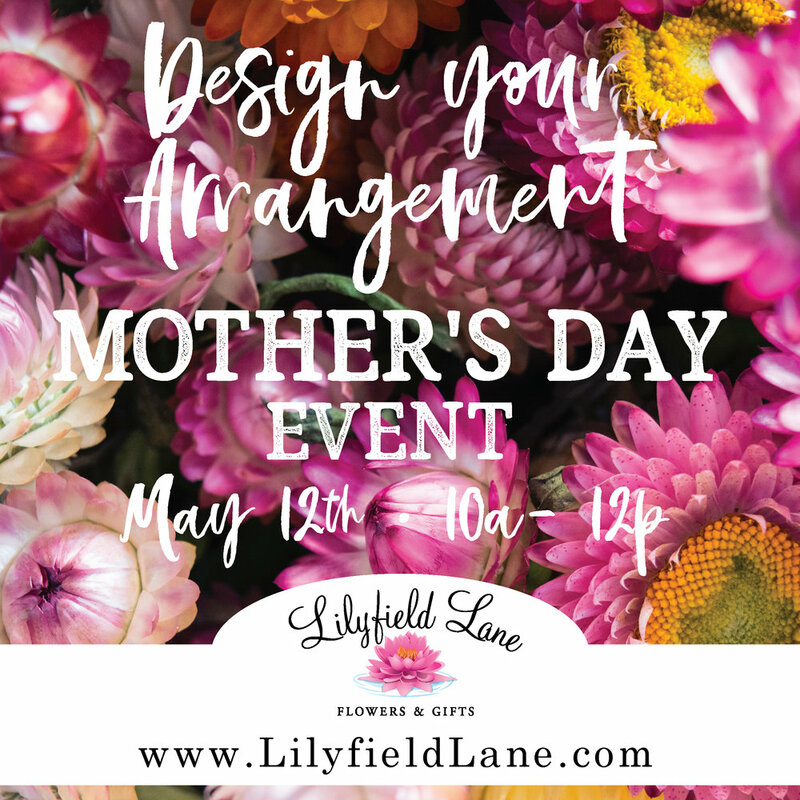 Join us for a Mother’s Day Make Your Own Arrangement Event. Choose a thriller, spiller, thriller and a vessel to hold your arrangement. Plenty of fresh cuts will be available for you to give a special woman in your life a unique from the heart gift. Lilyfield Lane is determined to get spring officially started. What better way to do it with a night of creativity, laughter and fun! Join us for our first painting party!